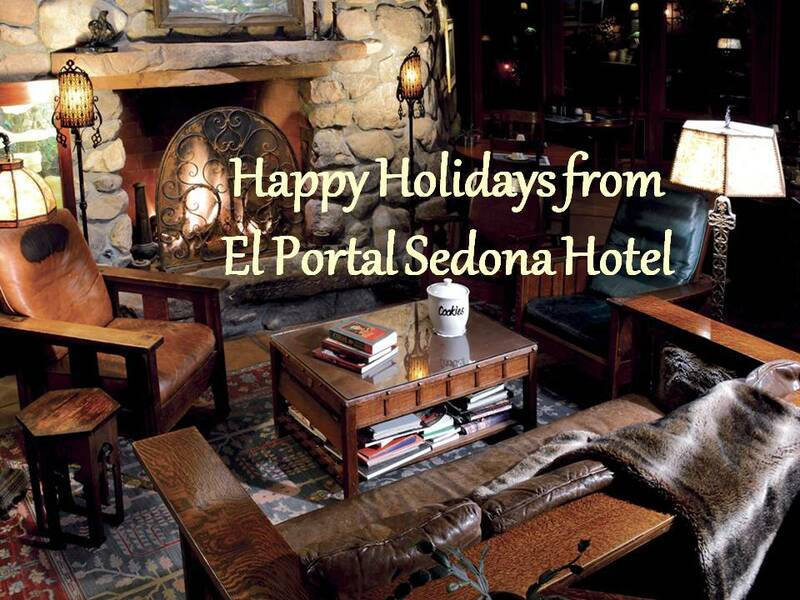 El Portal Sedona Hotel ~ 7th Annual Sedona Marathon! Sedona has a number of exciting events coming up in the next few weeks! For starters the last of the 7th Annual Sedona Marathon Training Runs is this Saturday January 21st at the Start/Finish Line on Navoti Drive. This is a great chance to experience the course before the race, get out and just run with some friends, even take a walk along the course. There will be mile markers, on course water and some snacks. The course follows the route of the marathon, including the half marathon, 10k and 5k races. Then of course there is the actual marathon on Saturday, February 4th. 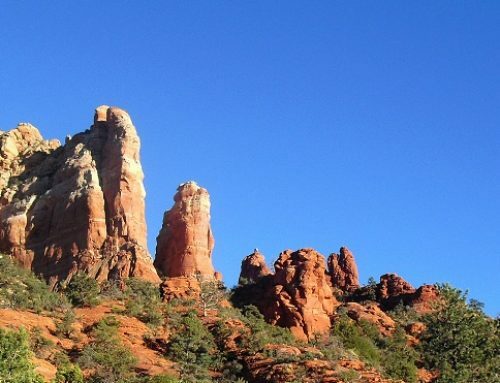 All of Sedona will welcome runners, families and friends for a weekend of fun and fierce competition! 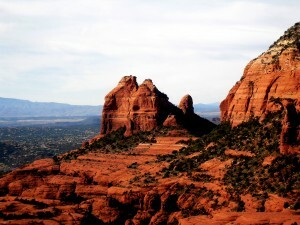 Even if you’re not running, come out and enjoy the races, the red rocks and of course Sedona hospitality! 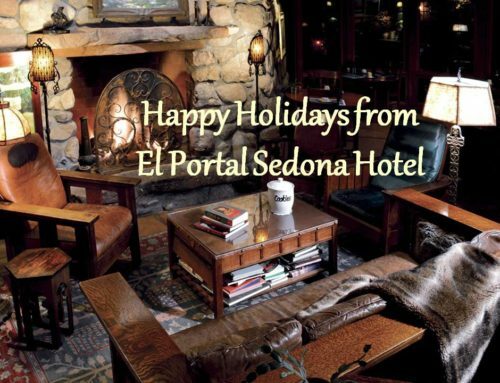 AAA Four Diamond El Portal Sedona Hotel still has a few rooms available. 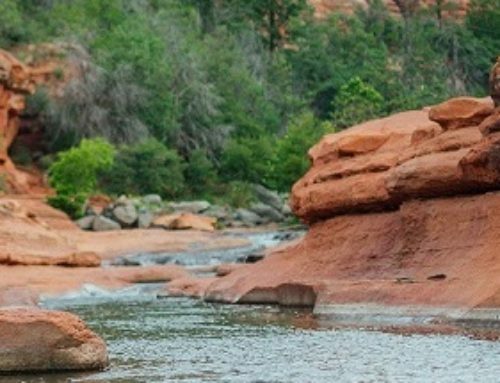 Make the pet friendly Sedona bed and breakfast your home base for the marathon. We serve up a “mean” breakfast, have incredibly comfy beds, and are less than 10 minutes from the start/finish line. El Portal is the perfect home-away-from-home; famous for its warm and welcoming ambiance. 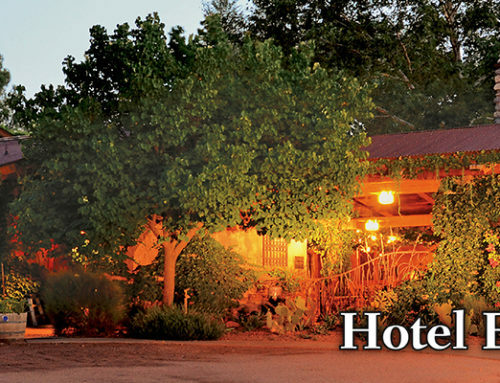 The luxury inn is located in the heart of Sedona, just steps from Tlaquepaque Arts and Crafts Village, delectable dining, and world class galleries. The Sedona Marathon Race day Post Party is at Tlaquepaque – the Sedona Marathon Post-Race Awards Ceremony. The celebration starts at 3:00 pm with awards starting at 4:00 pm! First through fifth places for all the races will be awarded during this event with great prize packages and special ribbons will be given out to winners of each age category. El Portal is just across the parking lot from the ceremony – nice and close! 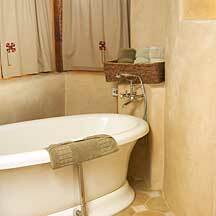 The serenity of El Portal calls to you, the whirlpool tubs will soothe your strained muscles and relax your fatigued mind. The luxury inn has 12 amenity-filled guest suites, with jetted or whirlpool tubs, balconies or private patios, fireplaces – our Governor’s Suite features a deluxe steam shower and hot air whirlpool tub. Call 1-800-313-0017 we have the perfect room for you!